Dr. Corrine C. Siebenschein serves as an Assistant Professor of Finance at Campbell University, teaching Finance courses at both the undergraduate and graduate level. 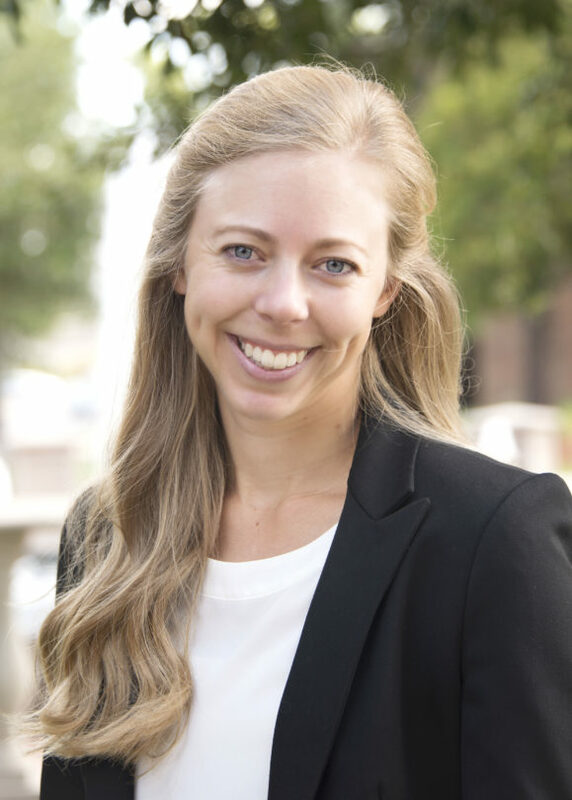 Siebenschein earned her Bachelor of Science in Finance and Mathematics from the University of South Carolina and her Ph.D. in Finance from Michigan State University. Prior to joining Campbell University in 2017, Dr. Siebenschein served as a professor at West Virginia University.